Leaded inductor with ferrite core high-current leaded inductor. 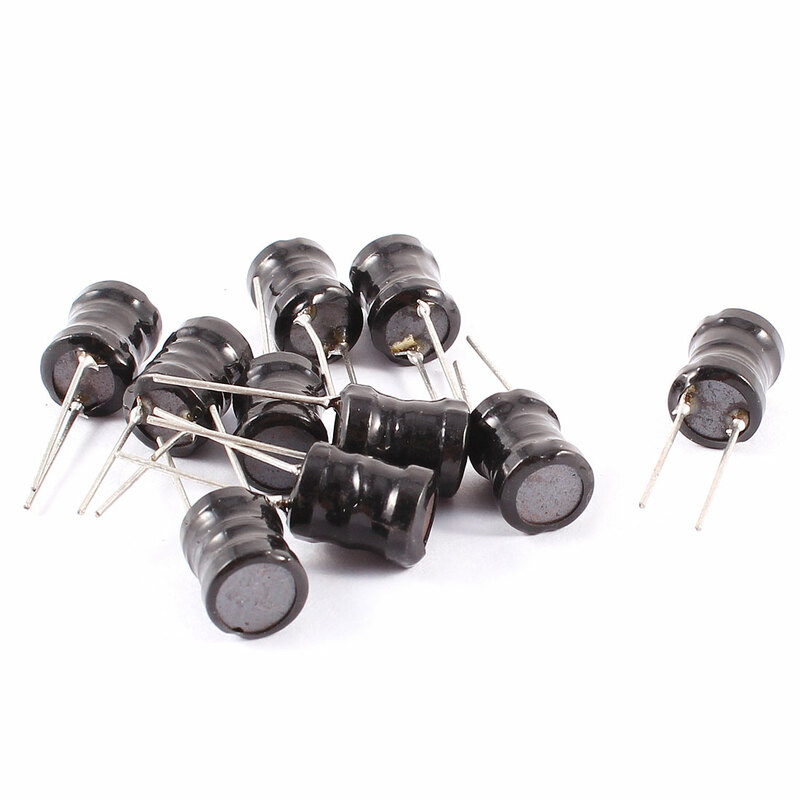 High-reliability leaded inductor Low-resistance leaded inductor. Axial leaded power inductor Radial leaded power inductor UL-polyolefin shrinking tubing leaded inductor.